Every bride-to-be’s journey won’t be complete if she doesn’t have a bachelorette party. This can be voluntarily hosted by her maid of honor along with her bridesmaids. It’s kind of like the last hurrah before tying up the know with her forever love. A girls’ night out won’t hurt and this party can be enjoyed in so many ways. One way of keeping the party alive is to have drinks of course. Ladies seldom drink, but whenever they do, let’s just say that by the end of the night, the quiet ones usually end up being the loudest, you know what I mean. If you are one of the lucky girls who have been chosen to be the maid of honor and you want to throw your sister or bestfriend an amazing party, then read on. 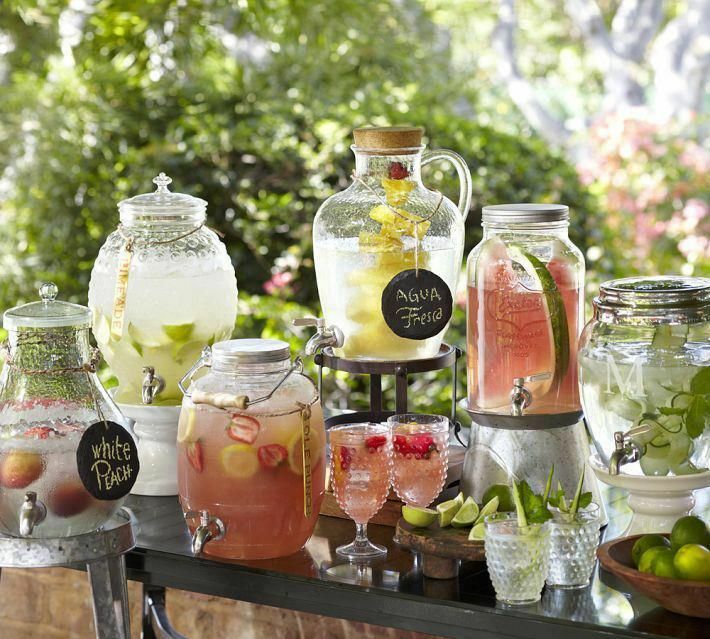 Drinks keep guests from being bored. However, you also don’t want to see everyone drop dead drunk when the party has just started. A party is nothing if it does not involve doing tequila shots. This, serve in a nice shot glass, is a nice dare that you can orchestrate for the bride-to-be. To add up some heat, do Tequila body shots. There are a lot of varieties that are out in the market, one of the most popular brands of Tequila commonly used in bars and in parties is the El Destilador Blanco Tequila. It’s common and it is also pocket friendly. If you want to take it up a notch when it comes to price, you can always go for the Patron. After this, your bride will surely be ever daring and having lots of fun, and the night has just begun. Ladies, as much as we want to let loose and have fun, we always like to look poised and made up. If Tequila shots are too daring or too strong for the other quests, they can always choose to drink the ever popular Margarita. It is a lady’s favorite and is always served in bars all over the world. Make sure you hire an experienced bartender! This drink is perfect for any kind of theme, from formal to super laid back. Another party favorite is the Martini. Great for girls who want to have fun but maintains a classy attitude. Your guest can choose to have it dry, shaken, and dirty, whichever way they prefer. This drink is good for black and white or formal themed bachelorette parties wherein guests stand poised with their LBD’s talking and socializing. If you want to order this in the bar, make sure you know what to say, make the bartender think that you know what you want. I have to say, this one is a favorite. If you are organizing a rustic themed bachelorette party, Moscow Mule is a must in your beverage list. This one is so easy to mix and make. You won’t need a bartender to make this one for you and for your guests. All you need is of course, vodka, lime juice, and ginger beer. Best served with ice in a rustic looking copper mug and garnished with a slice of lime. Ain’t this drink a beauty or not? This is cool for those who have a low tolerance for alcohol and who just want to take small sips throughout the night. We wouldn’t forget about this one of course. It is probably every girls favorite not only during parties but just during regular visits to the bar after a long days work. This drink is simple and can be made easily even without the help of a bartender. Like the Moscow Mule, this one is perfect for those who just want to chill out and not end up all dizzy and groggy the following day.